Driving Shoes = Better Driving? The Age Old Question that has been haunting the minds of Pineappleope.com for years: Do driving shoes really make you a better driver? We ask our Pineappleope.com Automotive and Tobacco Advisor, Don Haurstienington. “For a performance car, driving shoes make a difference,especially if you are trying to heel-and toe on a shift car. 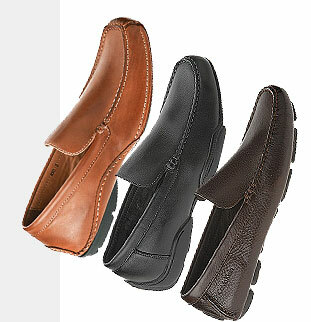 For a sedan or van, driving shoes VS no driving shoes, whelp its night and day. I have size 6 1/2 feet and there is a huge difference when using proper driving shoes. For years I used Porsche design driving shoes which have unbelievably thin soles, but they tend to be tight for me…I usually sport hightops or topsiders. You don’t need to leave the city to experience The Fast and the Furious. Just try driving with me. It’s enough to warrant some kind of trophy. …And some serious driving equipment.” Don Haurstienington said softly. Thanks Don. And there you have it. 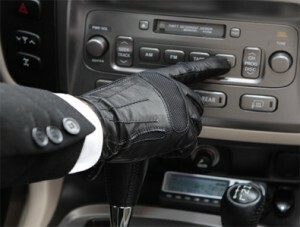 But I think the real question we are getting at is: Do driving gloves make a difference? While driving this weekend keep this in mind. “I will have my iPhone on me this weekend”, said Mark Chill. Stay tuned for more Pineappleope.com sponsored Automotive News .